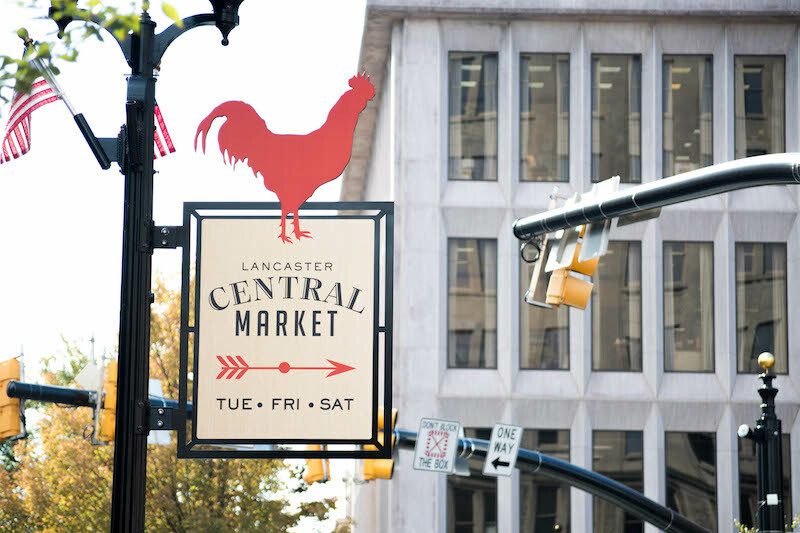 ABOUT LANCASTER | Puffer Morris Real Estate, Inc.
Lancaster has a distinct eye on the future, which is rolling smoothly into an energetic resurgence of the downtown area. 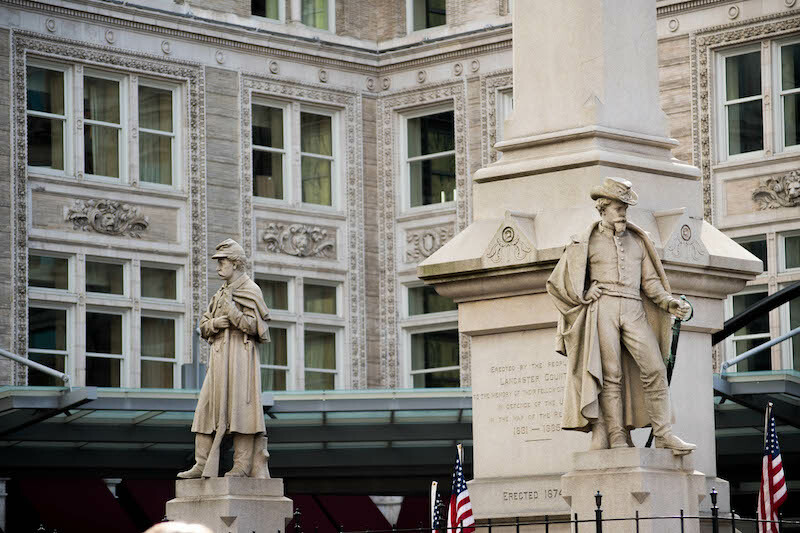 The beautiful city of Lancaster is located in south-central Pennsylvania amidst Amish farm country, just minutes away from Harrisburg, York, and Reading. Falling just east of the mighty Susquehanna River, Lancaster was originally settled in 1718 and is the oldest inland city in the United States. Lancaster is rich with historical heritage and houses a vibrant and ever-thriving art community. The city’s culture is centered around its community, and its citizens passionately support the incredible restaurants and small businesses within its perimeter. Studies have shown that when you support an independent, locally owned business (rather than nationally owned) a significant amount of your money is then used to make purchases from other local businesses, service providers, and farmers—thus creating sustainable communities. Lancaster thrives because of the amazing businesses within it. Come visit and enjoy the city with us!